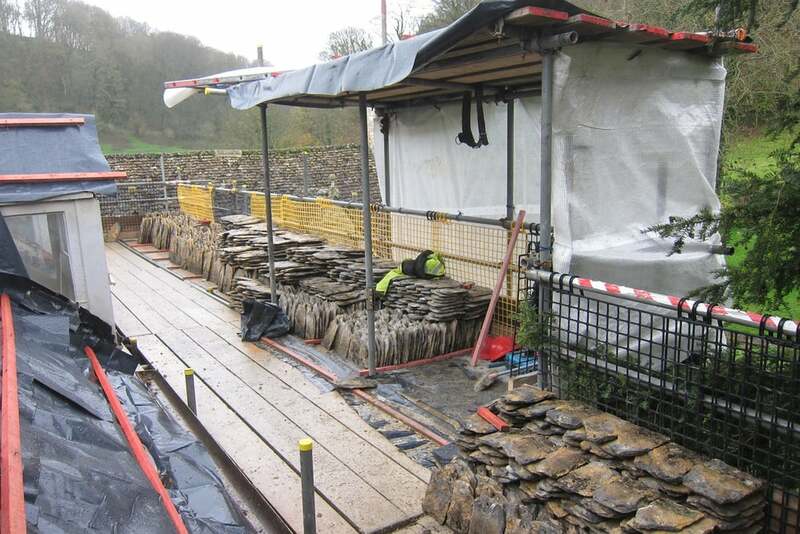 Traditional roof coverings make a very important contribution to the local character of the south west of England and can include stone slate, blue slate, tile, lead and thatch. 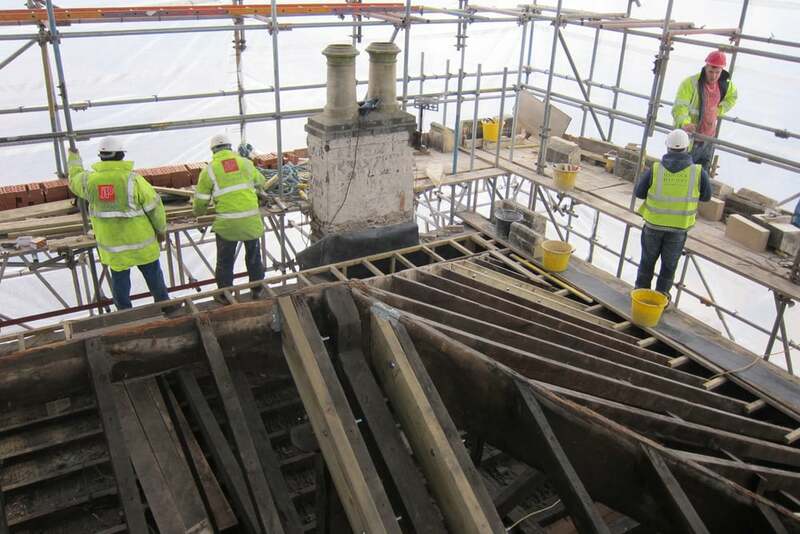 Our approach follows Historic England's advice "deciding on whether effective repairs can be made or whether replacement will be necessary, understanding the effect of works on the significance of the building, and deciding on the extent and nature of intervention". 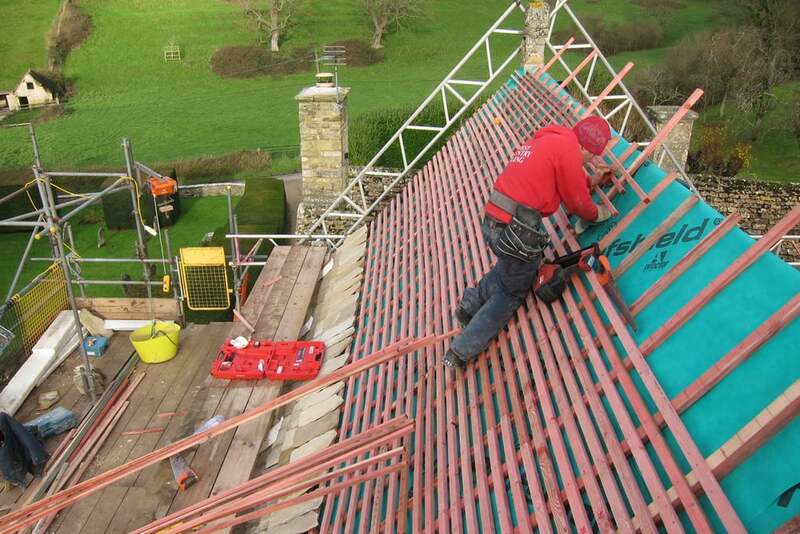 We are also experienced in integrating vapour open roof and ceiling insulation to improve energy performance and ensuring insulated roofs are in equilibrium with the ambient environment. Modern insulations and membranes can change the temperature, humidity and air movement and have damaging effects in the form of interstitial condensation and ensuing insect attack.